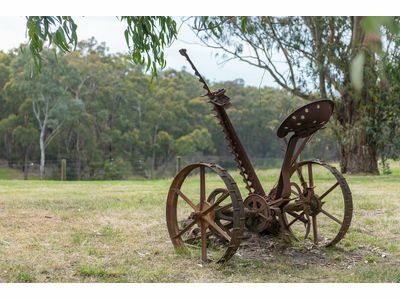 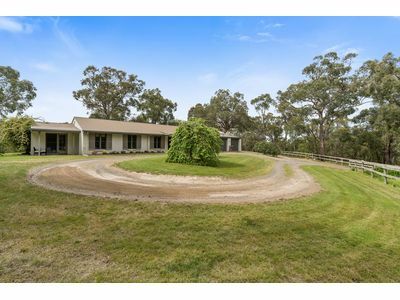 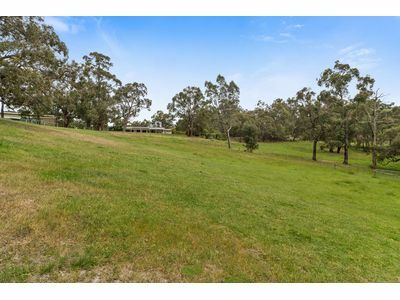 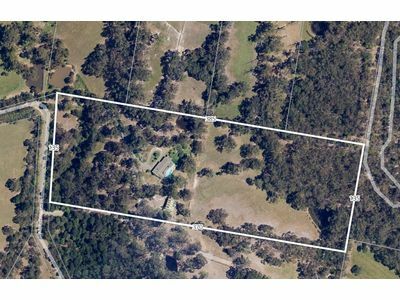 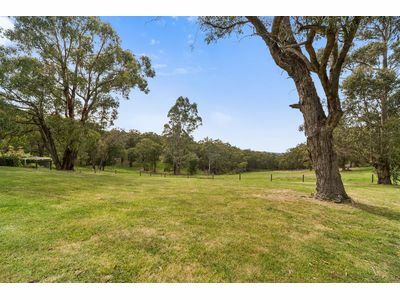 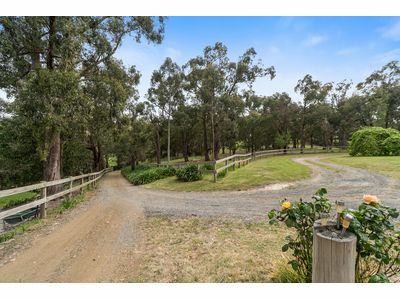 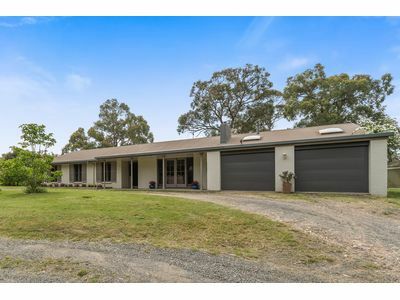 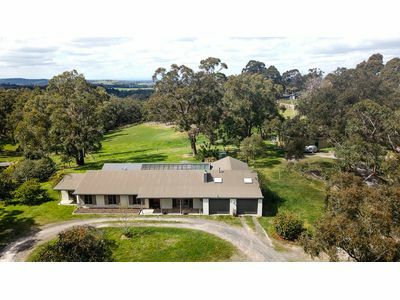 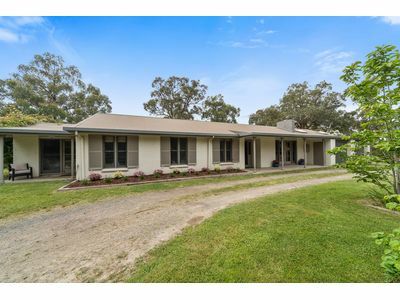 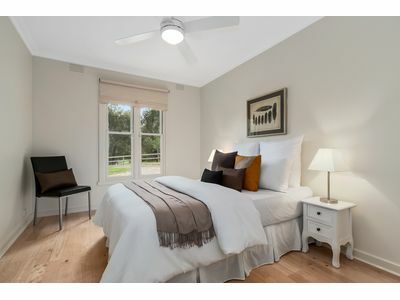 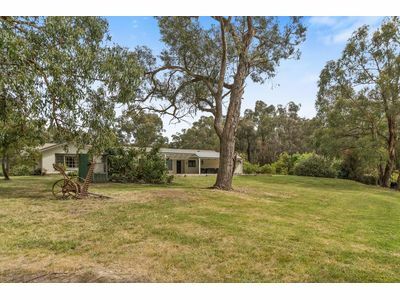 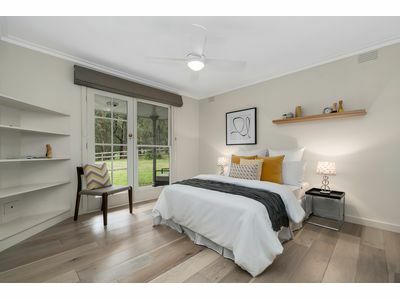 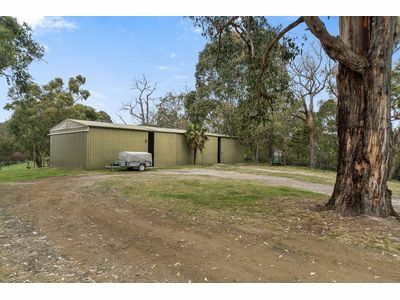 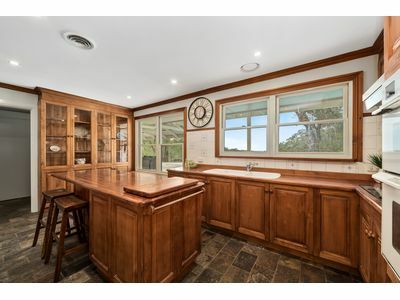 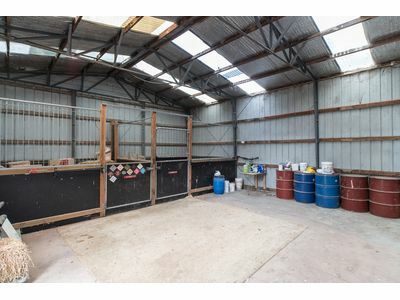 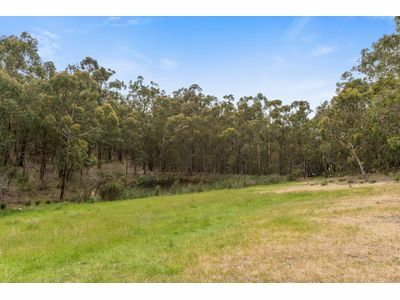 Set on approximately 13 acres of undulating land with 4 separate paddocks, 3 of which are electrified, wash bay, chook pen, 2 dams, huge shed with 2 stables already built into it, views out the back that seem to go on forever and, to top it off, backs on to the GWS Anderson Scout Park. 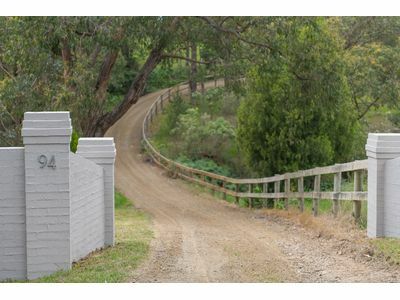 Located just a few minutes drive to Haileybury College (Berwick Campus) plus several other high schools and primary schoosl all within a short drive away, Berwick CBD, the Princes Freeway on ramp (City bound), it’s all close by, yet when you are on the property it feels like you are miles from anywhere and all you can hear are the birds and the wind rustling through the trees. 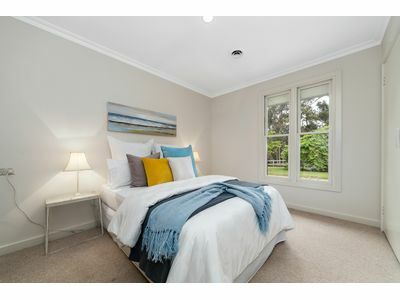 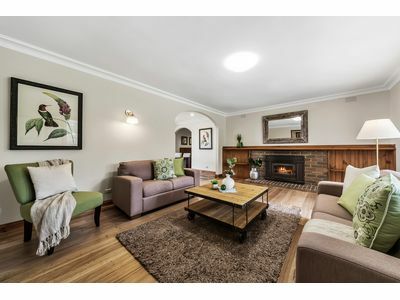 The home itself features four to five good size bedrooms depending on your needs, two bedrooms have their own ensuite, solid wood heater and hardwood floors in the lounge room, gas ducted heating throughout the home and an oversized double garage with internal access which all make for comfortable living. 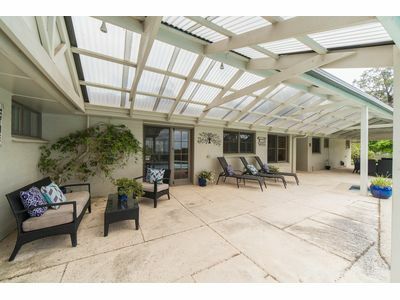 Just to add to the appeal, there is a large inground pool to enjoy over those Summer months and, more importantly, a large covered pergola at the rear of the residence that is used all year round just to take in that unforgettable vista. 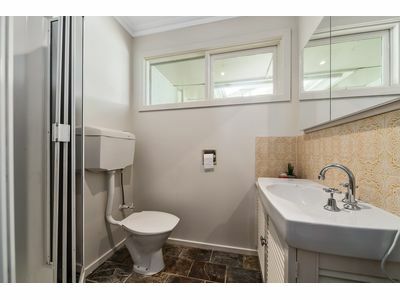 This is one well thought out home. 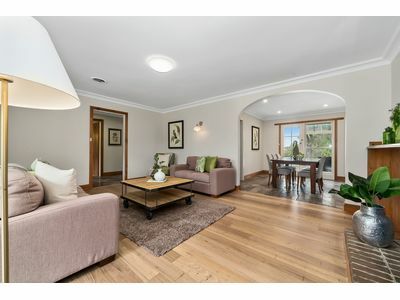 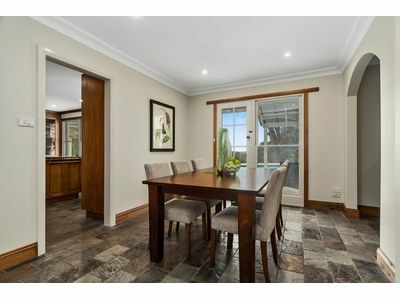 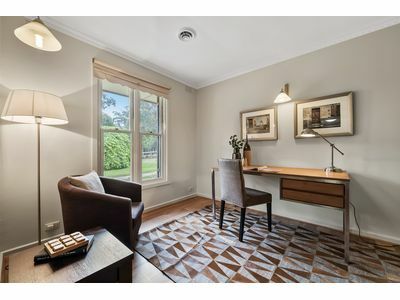 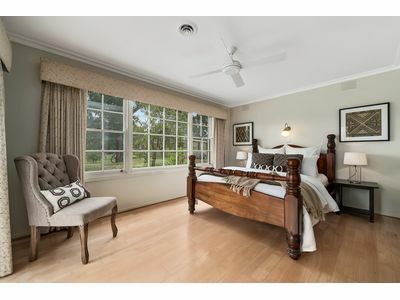 Don’t let this unique opportunity pass you by, call us now to arrange an inspection.